Volunteers are dedicated individuals who donate their time and talents to supplement and extend the activities of FHN staff. They are special people who offer unique kindness to our patients, their families and visitors and FHN staff - and their contributions are always appreciated. As a volunteer, you will enhance FHN services and provide a helping hand for our patients and their families and friends. FHN offers opportunities for volunteering at all locations, including FHN Memorial Hospital and FHN Hospice. We welcome interested adults and students to our FHN Volunteer Resources Team. FHN offers a variety of service areas for the individual who is looking to volunteer in a professional environment. Duties are varied and involve work areas that both directly and indirectly provide or support patient care. Why should you volunteer? Volunteering allows you to develop new friendships, reduce stress, explore new careers and improve your self-esteem. In addition, student volunteers (minimum age 14) gain confidence in their abilities and increased knowledge as they are exposed to jobs at all levels and skills. This exposure is a critical success factor as they consider future goals and make plans for a career. FHN volunteers play a major role in our commitment to provide superior quality healthcare services to all our patients in the communities we serve. For more information or to discuss becoming an FHN Volunteer, contact the FHN Volunteer Services Department at 815-599-6148. The FHN Hospice volunteer is an important member of the hospice care team and performs duties which supplement professional services but do not substitute for them. The volunteer can provide an empathetic, non-judgmental, listening and caring presence for both patients and their caregivers. FHN Hospice volunteers are individuals from a variety of backgrounds who are specially selected and receive in-depth training before they are assigned to a patient and family. 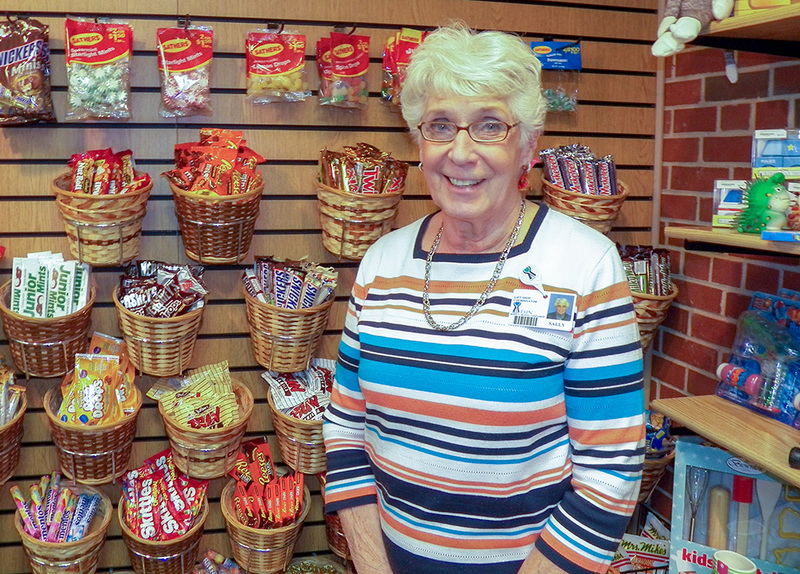 The FHN Hospice Volunteer Coordinator works closely with all team members, especially nurses and social workers, to determine how a volunteer and the various services he or she offers may best benefit patients and caregivers. The thorough FHN Hospice volunteer training provides information on all aspects of hospice care and hospice volunteering, and equips volunteers to provide compassionate care and companionship to the terminally ill and their families. Free FHN Hospice Volunteer training sessions are offered each spring and fall. For more information or to discuss becoming an FHN Hospice volunteer, contact FHN Hospice at 815-599-7240. 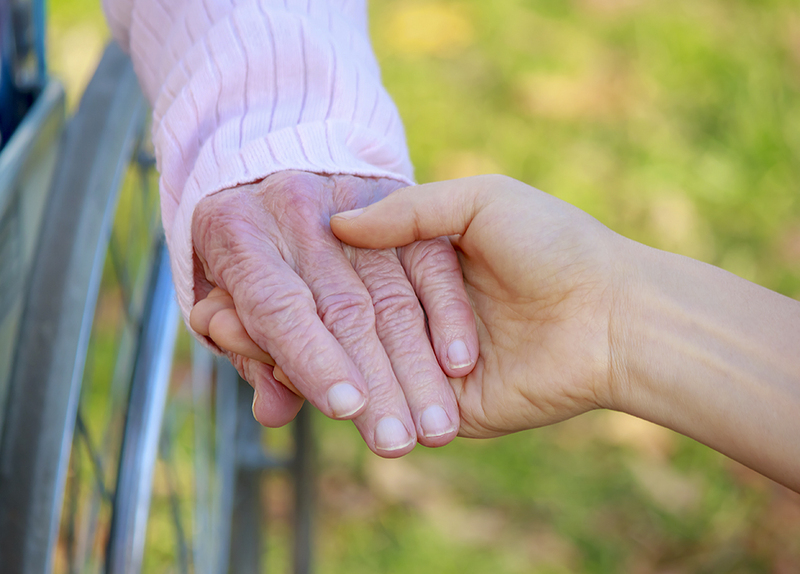 Learn more about FHN hospice care.